Apple is said to be reducing the production rate of current iPhone models by as much as 20-25 percent in anticipation of the next-generation iPhone, according to supplier checks by Sterne Agee analyst Shaw Wu. The reduction suggests Apple could be giving suppliers a two-quarter pause ahead of the release of a new iPhone. "We believe this will enable Apple to be better equipped to meet strong demand and deliver upside relative to consensus expectations," Wu said. 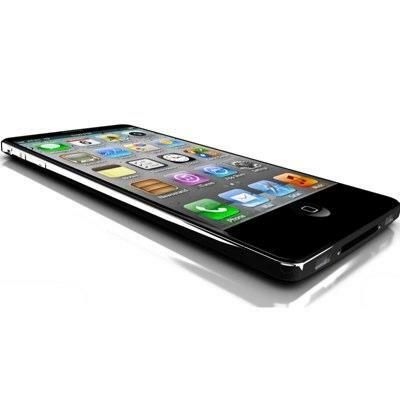 Apple took a similar approach by reducing the output of its iPhone 4 just prior to the introduction of the iPhone 4S. Wu predicts iPhone shipments of 26 million to 28 million units, which falls slightly below Wall Street's estimates of 30 million to 31 million units. The lower figures are attributed to the anticipation of a new iPhone and not to a decrease in demand for the product. Wu also said new iPad will continue to perform well and noted that production will increase thanks to the addition of a new supplier. He estimates Apple will ship 15 million to 14 million iPads during the quarter.